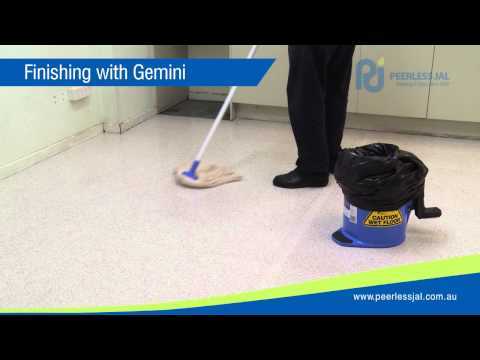 outstanding durability on hard vinyl floors such as vinyl sheets, vinyl tiles and vinyl planks. Other applications include slate, terrazzo, hard unglazed stone and quarry tiles, laminated floors and polished internal concrete floors. 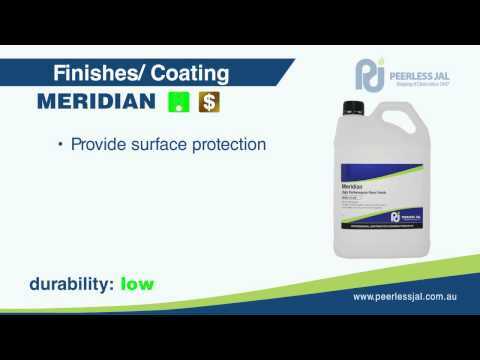 The finish is easy to apply and the ultra high solids formula builds rapidly during application to give maximum protection with fewer coats than normally needed with conventional polymer floor finishes. Hy-Shield is available in gloss or matt finish. Hy-Shield gloss dries to an attractive “Wet Look” finish. Matt finish Hy-Shield highlights the natural beauty of timber with minimum shine and reflection. Both finishes are safe underfoot, UV stable and free from yellowing and can be easily stripped if required.